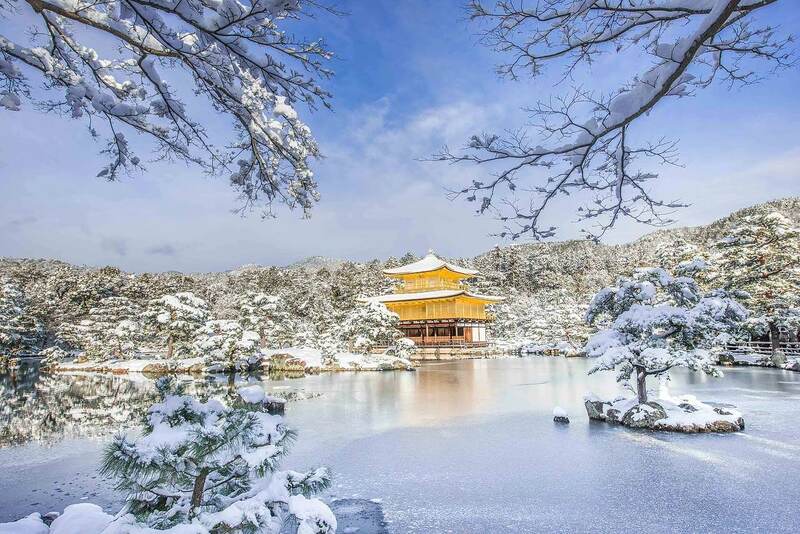 Japan happens to be the top country that is especially aesthetically appealing and interesting for photographers from all other the world. 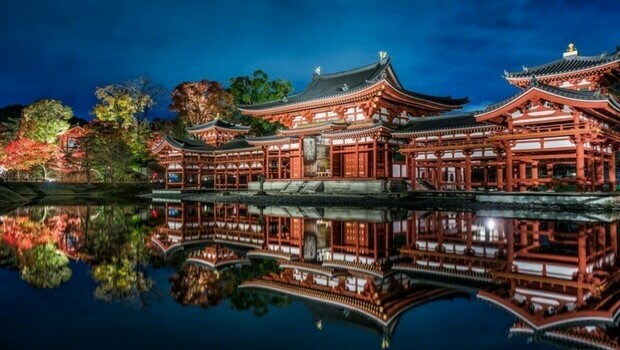 Not only professional photographers, but also any tourist that visit the land of the rising sun gets highly inspired to make a ton of photos for their own pleasure. 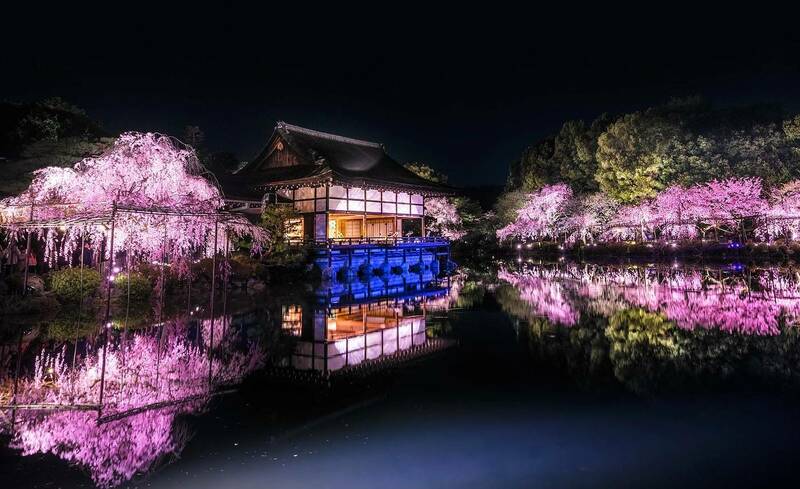 We recently wrote about a photo series Tokyo at night by a talented graphic designer who traveled to Japan on business purpose and ended up with absolutely fantastic photos of this city. 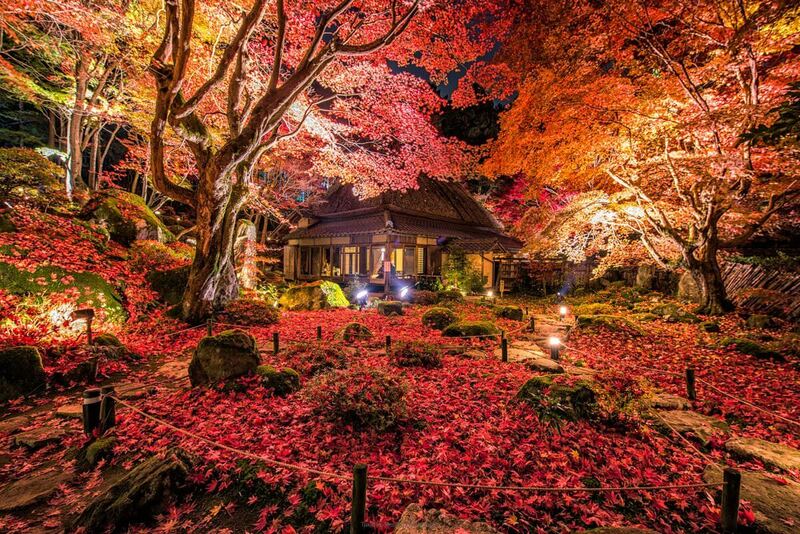 Strong roots in tradition can be sensed in everything that you can see there, giving to everything strong authentic stamp. 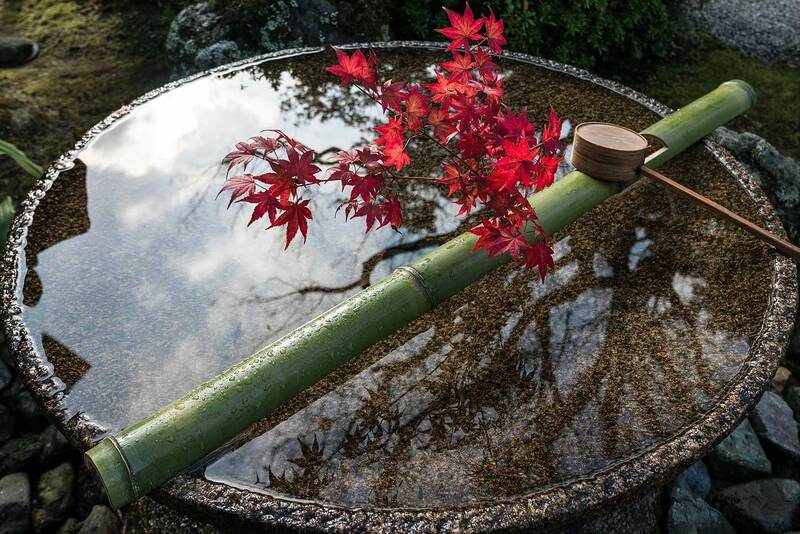 In the gallery below are beautiful photos of Kyoto, a town in Japan, taken through the objective of a native, not a tourist, reflecting the personality of a photographer who has lived all his life at this place. 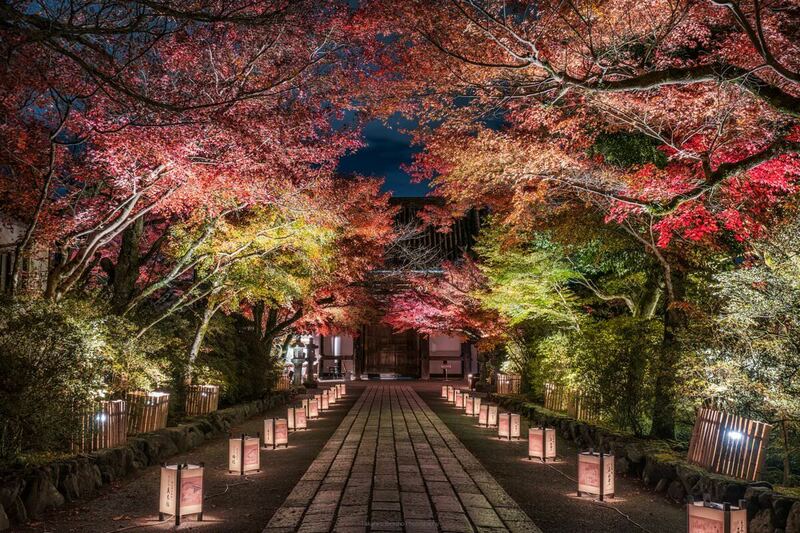 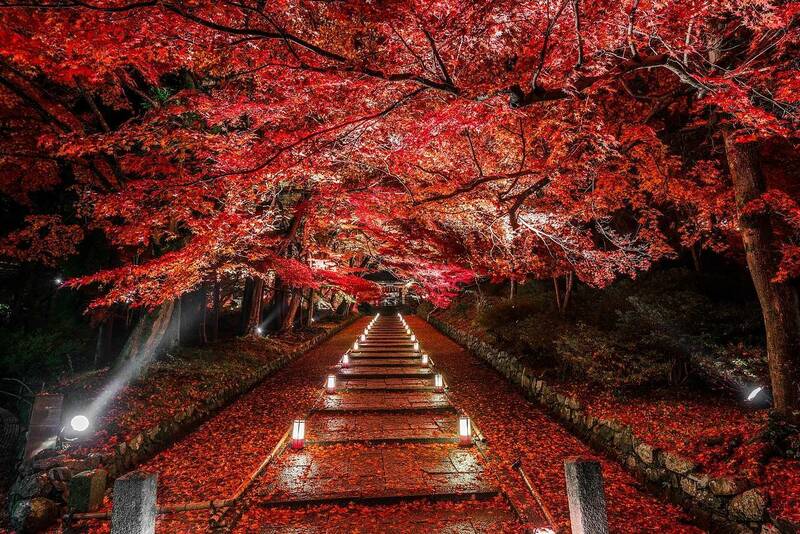 We especially love the Kyoto in fall photos as they have the perfect mix of beauty, magic and mystery to them. 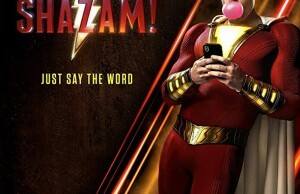 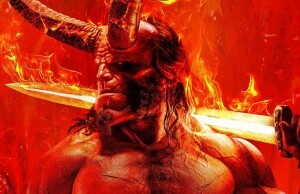 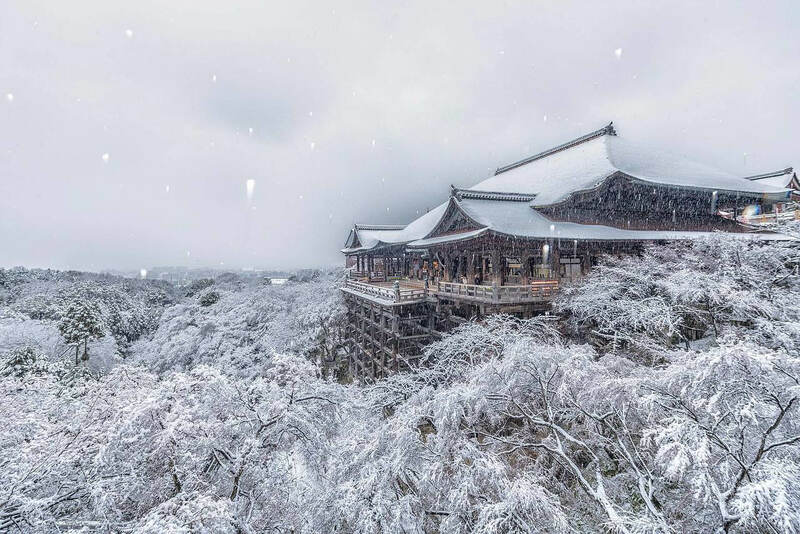 It’s like a movie scene only in real life. 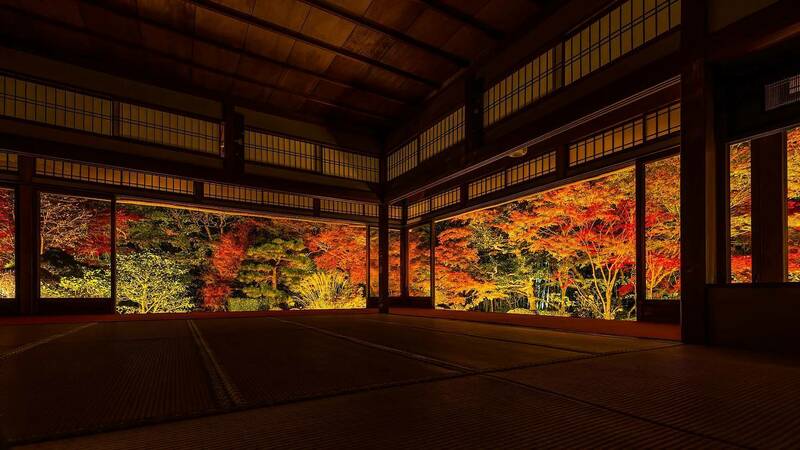 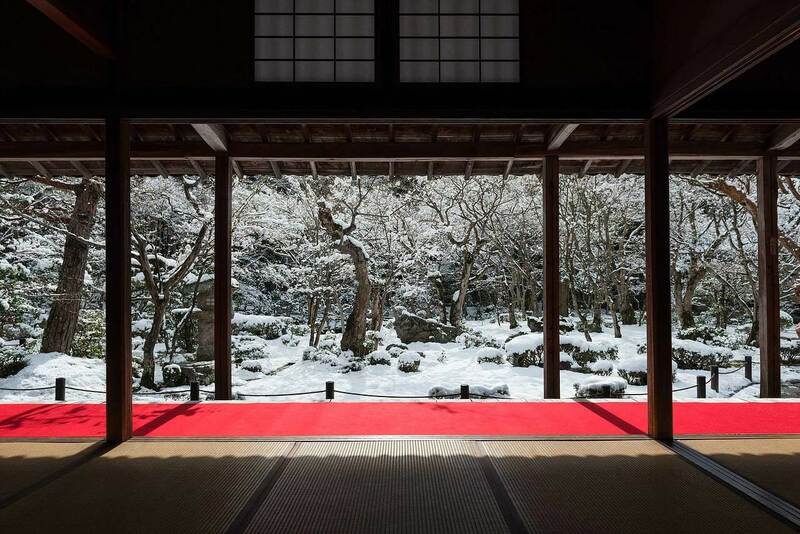 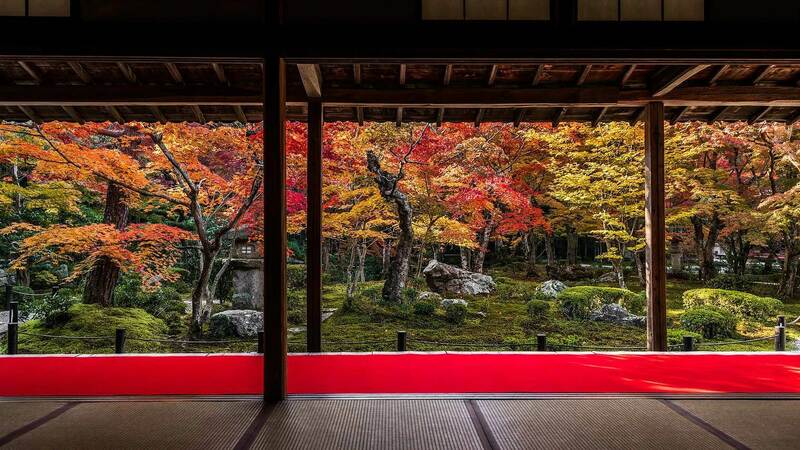 Check out in the gallery beautiful photos of Kyoto during the fall and winter season and sense authentic Japanese aesthetics and spirit. 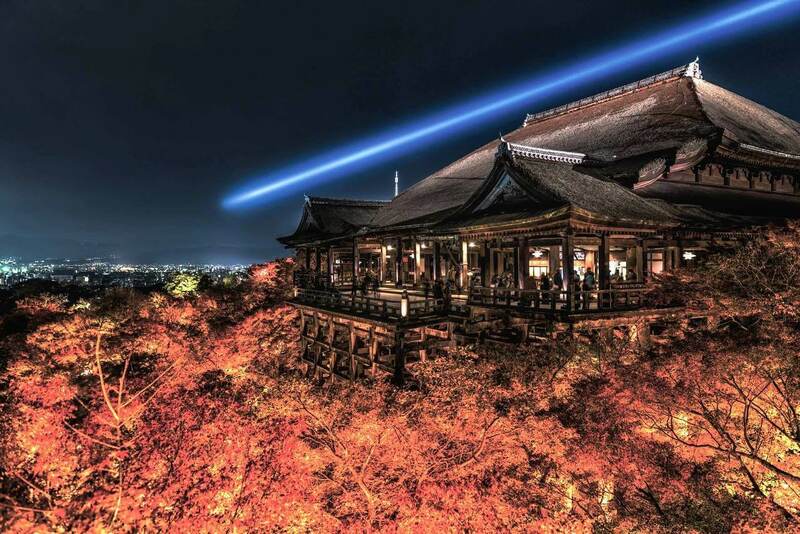 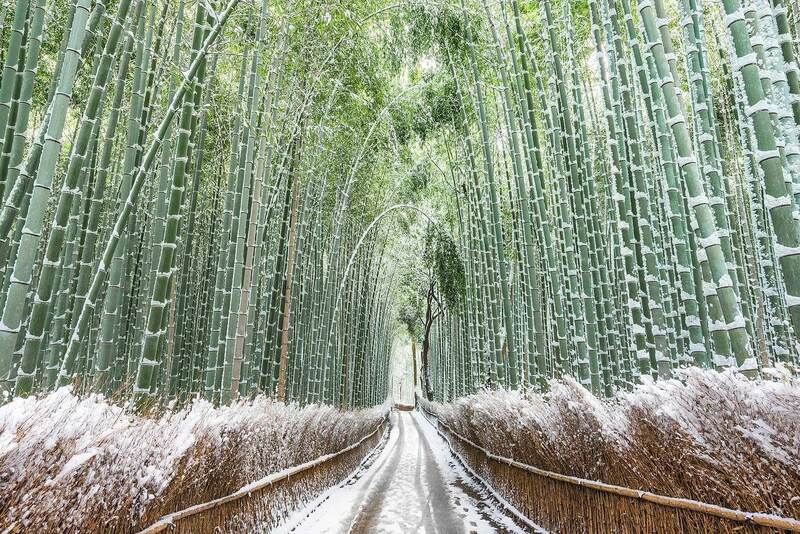 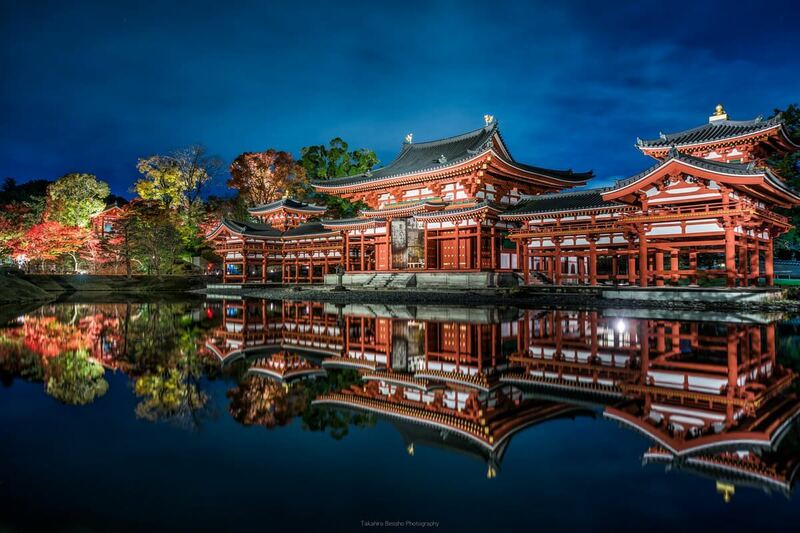 Take your time to enjoy in beautiful photographies by Takahiro Bessho. 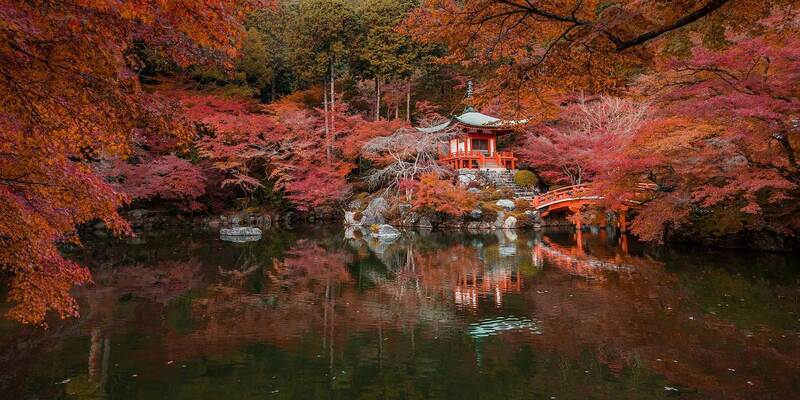 Keep scrolling for more beautiful photos of Kyoto in fall photos.